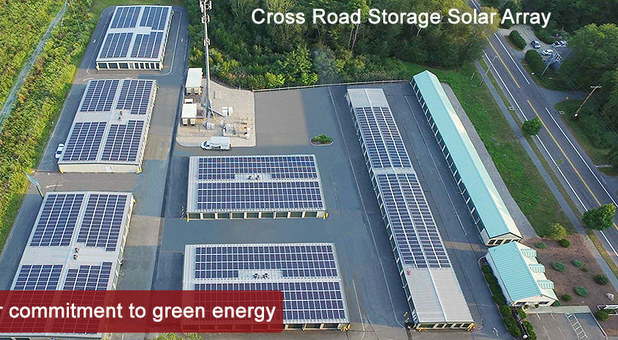 Open 7 days a week, Cross Road Storage is North Dartmouth’s top storage solution. Whether your needs are long term or short term, we are here to help. Find us at 50 Cross Road, near Target, Starbucks and Petco Animal Supplies. If you’d like to come and see our facility, we’d love to show you around! 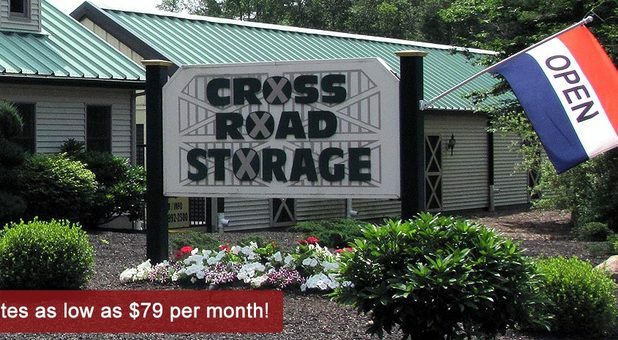 Here at Cross Road Storage, we want your time at our facility to be as pleasurable as possible. As such, we’ve thought of everything we can to make your life easier. 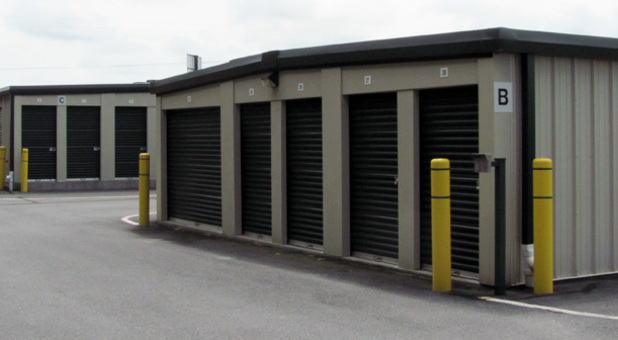 Not only can you pay your bills online with a credit card, but month to month leasing is available—perfect if you’re not sure how long you intend to rent your storage unit. It’s not a problem if you run out of boxes or tape. 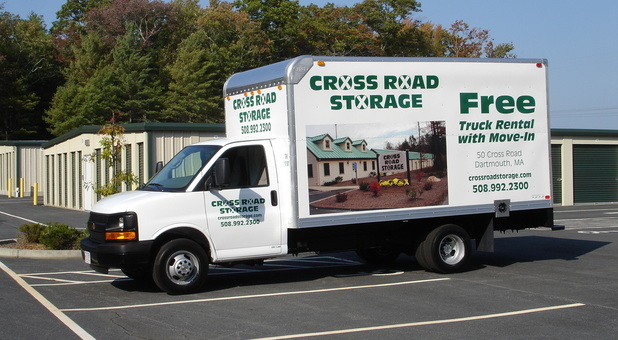 A wide variety of moving supplies are for sale onsite at affordable prices. If you’re storing something important or valuable, you’ll want to keep it in the finest condition possible. That’s where our climate controlled units come in. It doesn’t matter how hot or humid it is outside, they keep your possessions cool and dry and at a neutral temperature. Alongside all these superb amenities and services, you’ll find our facility is located in a beautiful country setting. Get in touch with a member of our team to reserve your unit today!